Hey everyone! Yes, i'm back! 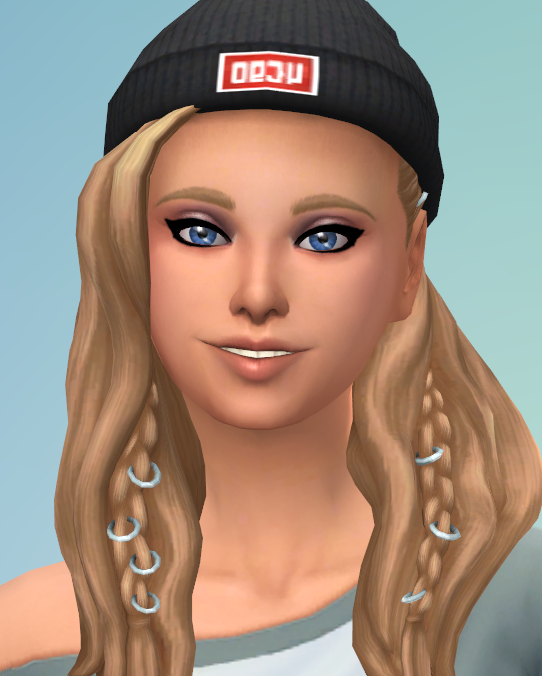 After months of silence i'm finally able to make new custom content for you guys! I've always wondered how The Sims 2 eyes would've looked like, seen their cartoony nature. I thought they would fit nicely in the style of the game, and they do! They look absolutely gorgeous! 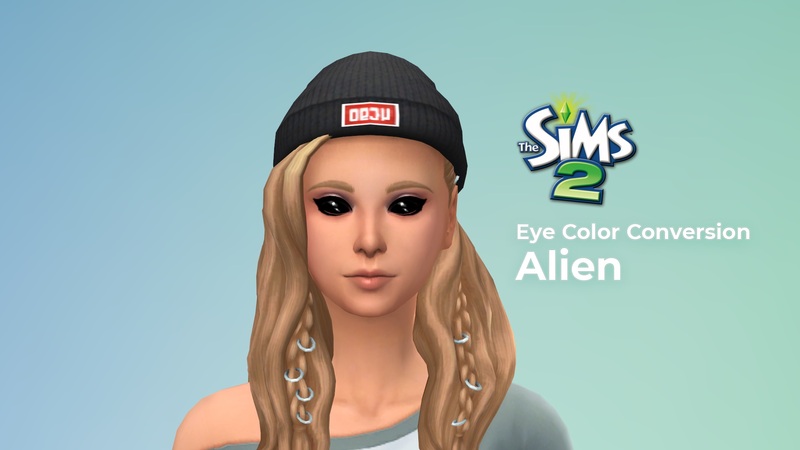 I've included all Human and the Alien eye textures. They don't have any sheen to them, to completely replicate the style of the 2004 game. THESE EYES ARE RESTRICTED FOR RANDOM GENERATED AND ARE NOT DEFAULT REPLACEMENT, you're totally free to make them ovverrides by quoting me on your post and avoiding making a paywall for them. 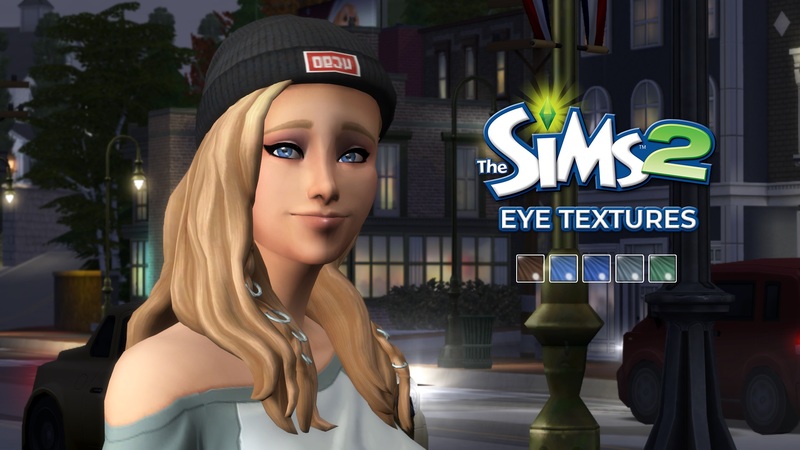 The thumbnail style is taken from The Sims 2 and it's shown in the first picture on the preview gallery. You will find these eyes in the eye color selection of your game.